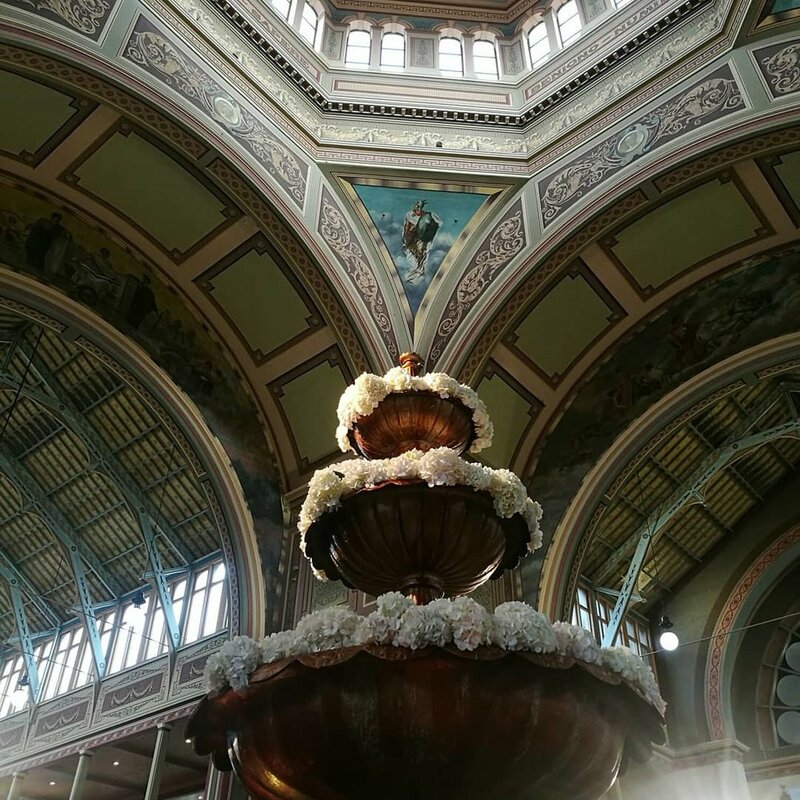 Our first visit to the Melbourne International Flower & Garden Show! 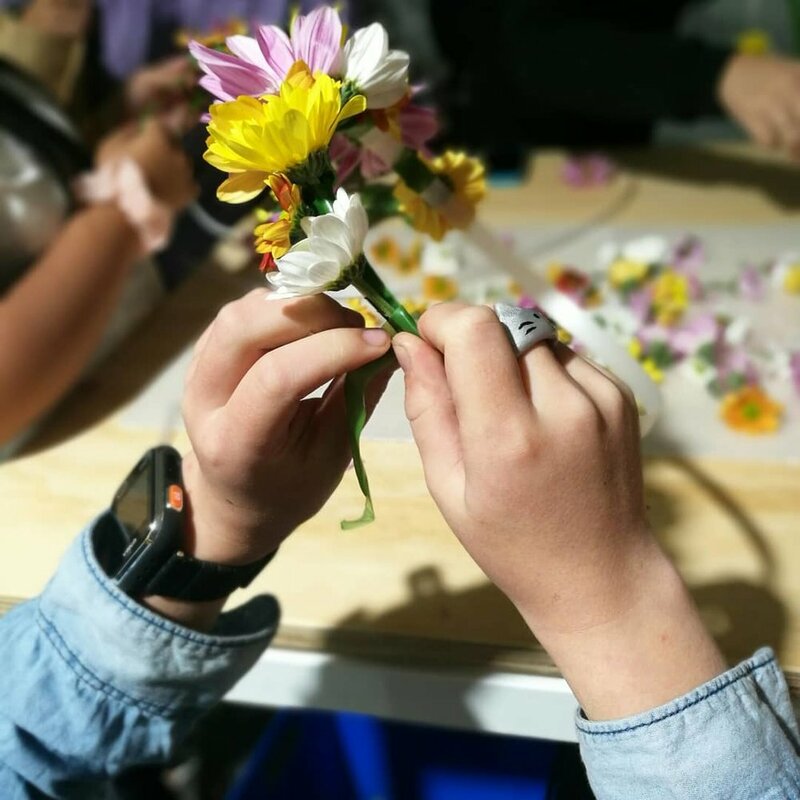 We had a great time, there was plenty for the kids to do with performances, play areas and craft activities including flower crown making which was their highlight. 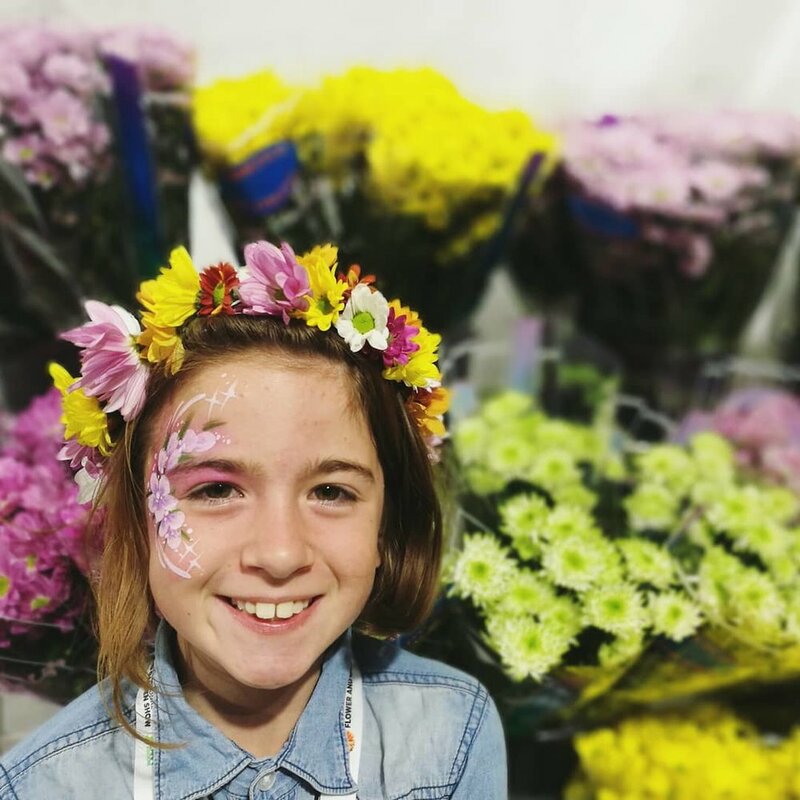 The craft sessions with Ryobi and the Flower crowns book out so grab your free tix when you arrive to make sure you don't miss out. There's free face painting at the Ryobi stand. The Friends of Melton Gardens are giving out duck food so pay them a visit. Accessibility is good and we were able to get to everything with wheels. Parking is a bit crazy so book your spot online in advance or catch public transport. Adults need tickets but kids are free!